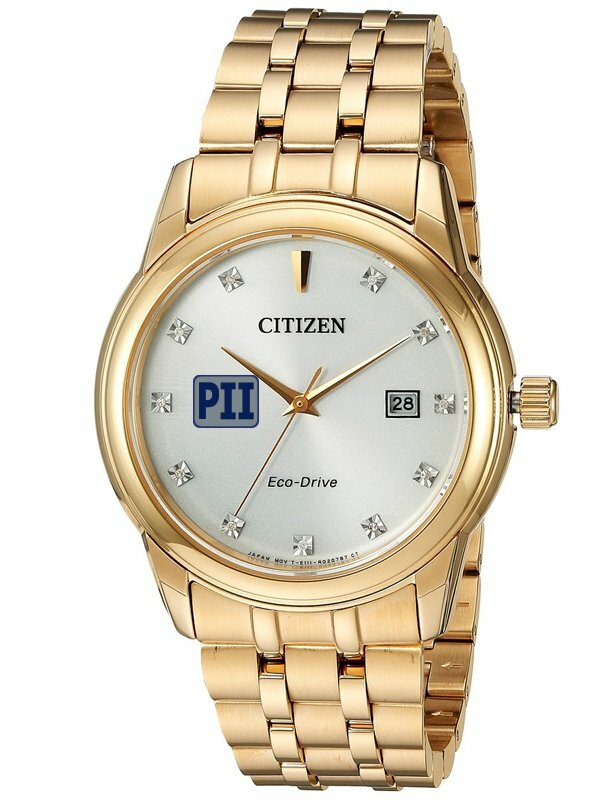 Make a real impression with the Citizen Diamond Collection Watch. Your customized logo imprinted on a beautiful Citizen timepiece. w/ diamond dial. Fold over clasp with push button. Citizen branded box to complete presentation. Delivery from date of order is 4 weeks. Price includes a 4CP custom logo digital imprint on dial.